This article originally appeared in the summer 2018 edition of Telegraph magazine. Read it online now. None of us likes to think that the assets and wealth we have accumulated during our lives will not benefit our loved ones when we have passed on. And while it is a subject that few of us want to dwell on, with careful planning and preparation, it’s possible to support your family with as little lost to Inheritance Tax as possible. To set the scene, Inheritance Tax is currently 40% and is typically paid by your heirs. The threshold at which it is payable has been frozen at £325,000 since 2010, which has seen a growing number of individuals face tax bills upon the death of a loved one – HMRC is said to have collected a record £5.1 billion in Inheritance Tax in the year ending May 2017 alone. Further, the number of families paying Inheritance Tax increased by a reported 160% between 2010 and 2016. Considering the scale of those figures, it may seem surprising that some people are still cautious about the concept of gifting. Admittedly, estate and tax planning are complex areas, but making gifts to your friends and family in a controlled, planned way while you’re still alive is an effective way of protecting your estate so you can pass on your wealth with minimal taxation. How much you gift to your family and when is your decision, but to make sure that gift is tax-free involves careful planning and forethought. It is important to understand and pay attention to the seven-year rule, which says that as long as you live for more than seven years from when you made the gift, it will not incur Inheritance Tax when you pass away. Of course, if you don’t live for seven years, Inheritance Tax may apply. 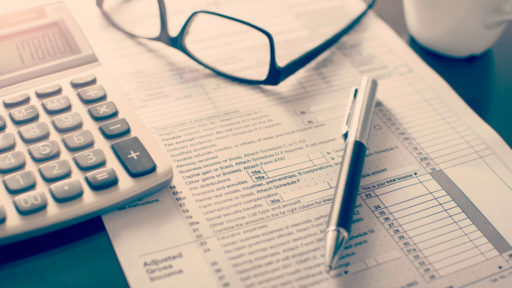 Alan Boswell Financial Planners’ Managing Director John Whitehead begins by explaining current exemptions to the tax, before exploring how gifting can help mitigate any tax bills. Other, smaller exemptions allow you to give money away to family members too, regardless of the seven-year rule. The annual exemption, for example, allows an individual to make gifts of up to £3,000 in total in each tax year, completely free of Inheritance Tax. As such, there are several ways in which you can distribute your wealth to ensure your family are financially supported when you’re still alive. However, a number of rules apply to gifting that make it pertinent to obtain professional advice. understand it enough. It is complicated, so some people prefer not to look into it. When you give a gift, the law dictates that it must be an outright gift that is away from your personal use – you can’t gift your house to your children and continue to live in it, for example. “This is one of the most common reasons for people to be reluctant to gift because whatever you are gifting technically has to go. From the outset there must be a willingness to understand that what you are gifting is gone and you can’t get it back,” John explains. You can gift from any age and to whom you wish but, as John explains, for some this raises concerns about the impact of gifting to children and grandchildren when they are ‘too young’ or not yet ready to receive the money. One simple way of avoiding some of the burdens of Inheritance Tax is to make sure you have an appropriate will in place – this also makes the process of gifting more straightforward. John recommends that you have your will finalised because it ensures that, at a very basic level, you have many of the key considerations covered. There are many things to consider when making a gifting plan and if you are cautious about making any decisions you’re not alone. However, it’s important to remember that it is a sensible way of ensuring that as much of your estate goes to those you want it to as possible. 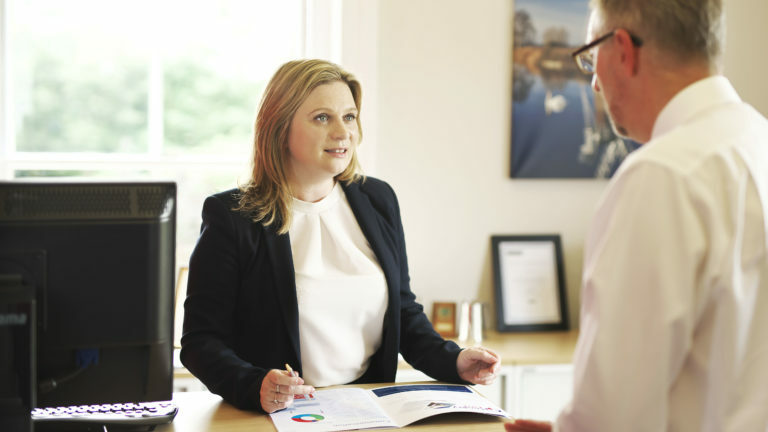 As with anything of such importance, we advise that you seek professional advice and plan thoroughly so that you fully understand the impact of the choices you’re making. “When we’re providing advice, we typically make sure the will is in place first,” John highlights. “Then we work in conjunction with solicitors to gather information on the assets and what is left in relation to the exemptions we’ve already discussed. We then consider what happens to those assets if our client does nothing, before planning how they want people to benefit, what their expectations are and how financial planning can help to achieve that. 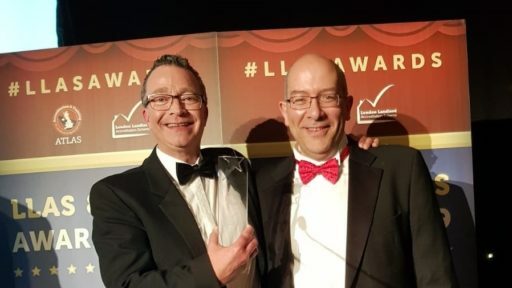 We’re so pleased to share we’ve been crowned Best Landlord Insurance Provider at the London Landlord Association Scheme awards! 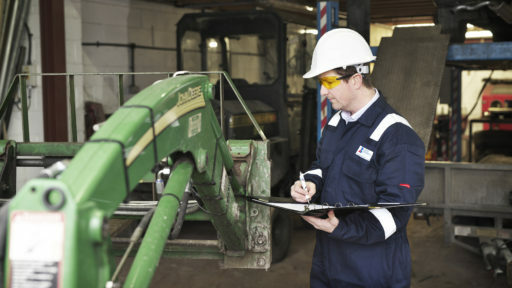 Following news of a fatal accident, the result of faulty second-hand machinery, Gavin Dearsley highlights the need for equipment inspections. The maximum amount we can contribute to our pension each year has changed. By using unused entitlement from previous years before April 5th, you can maximise your contributions in a tax efficient way.